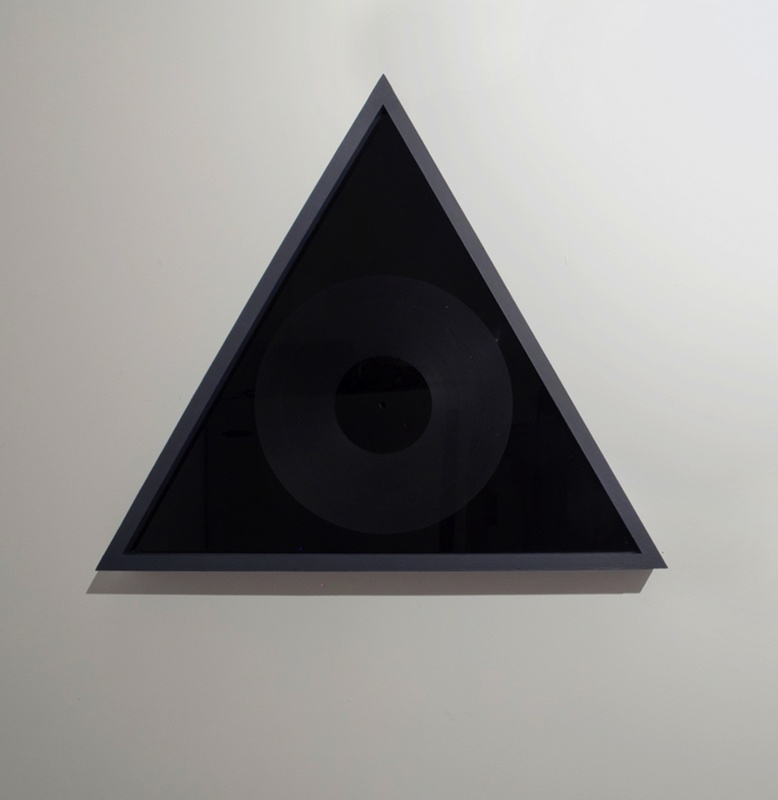 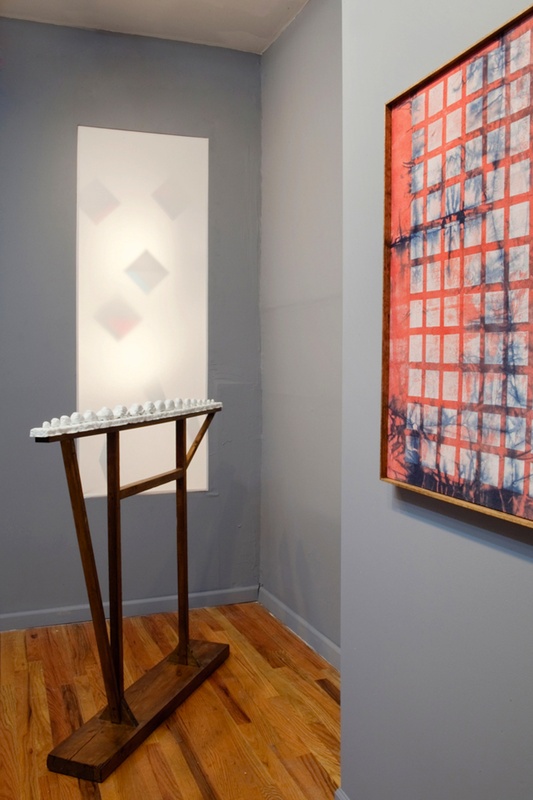 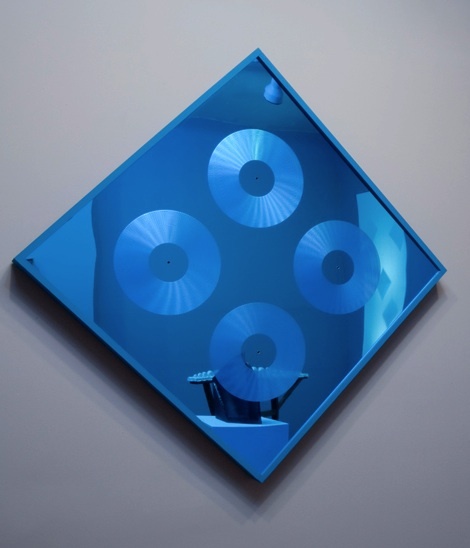 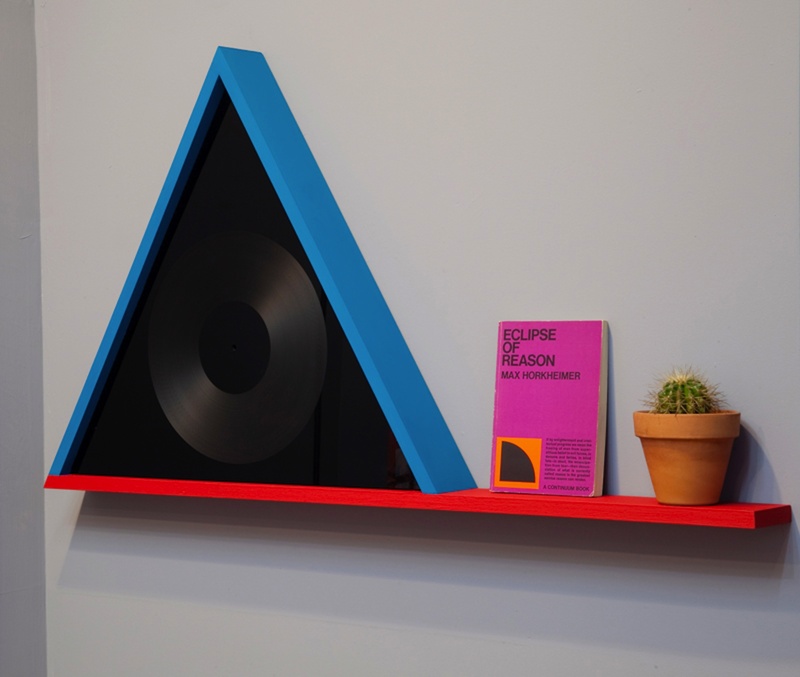 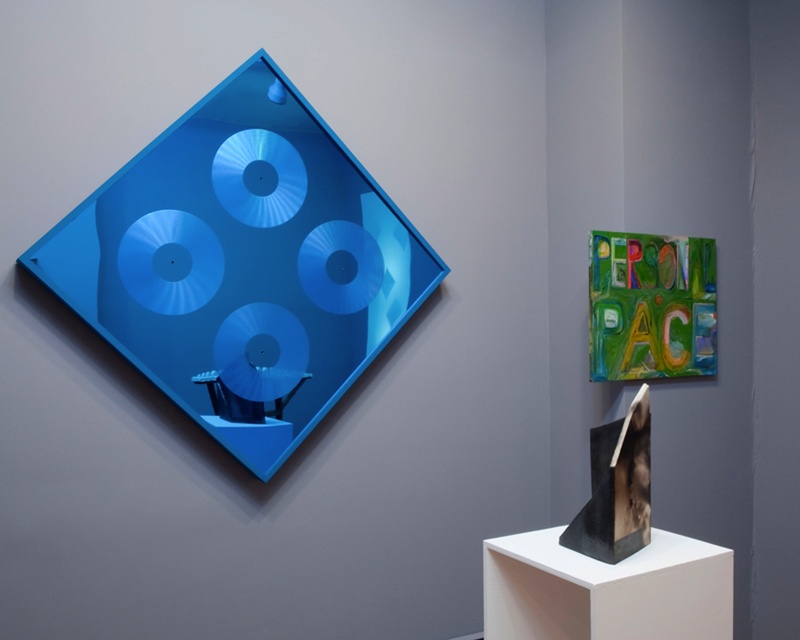 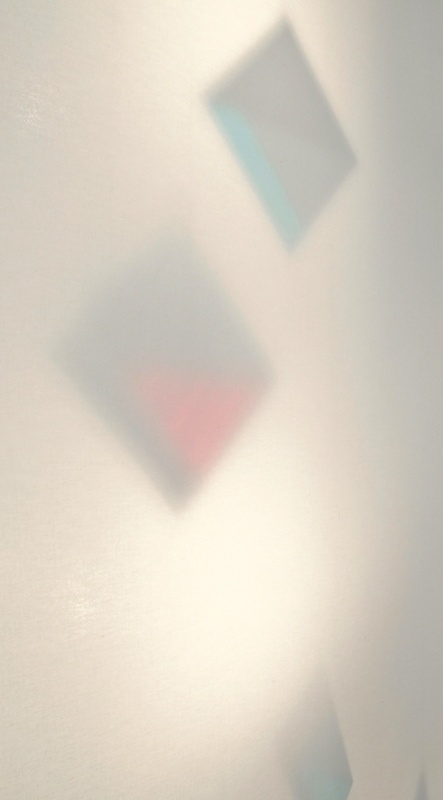 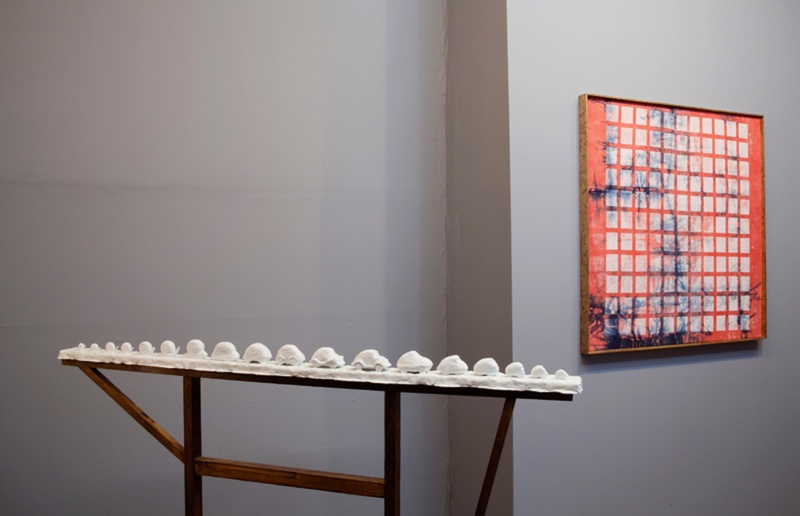 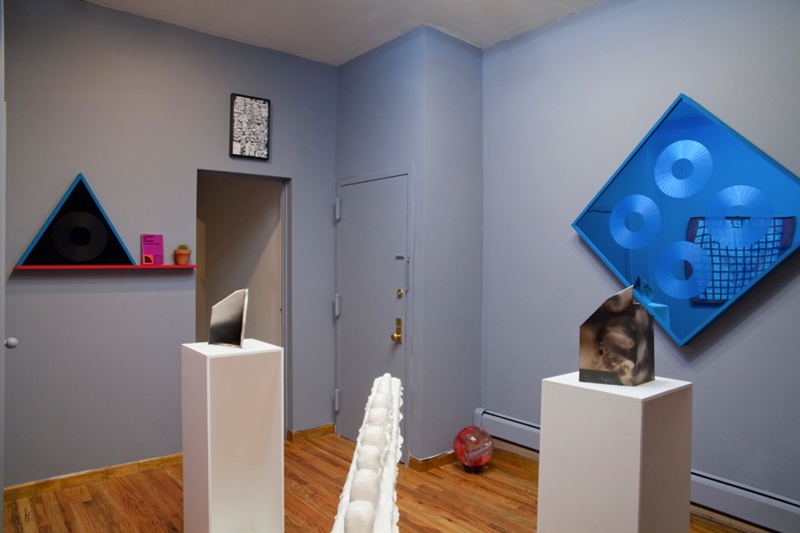 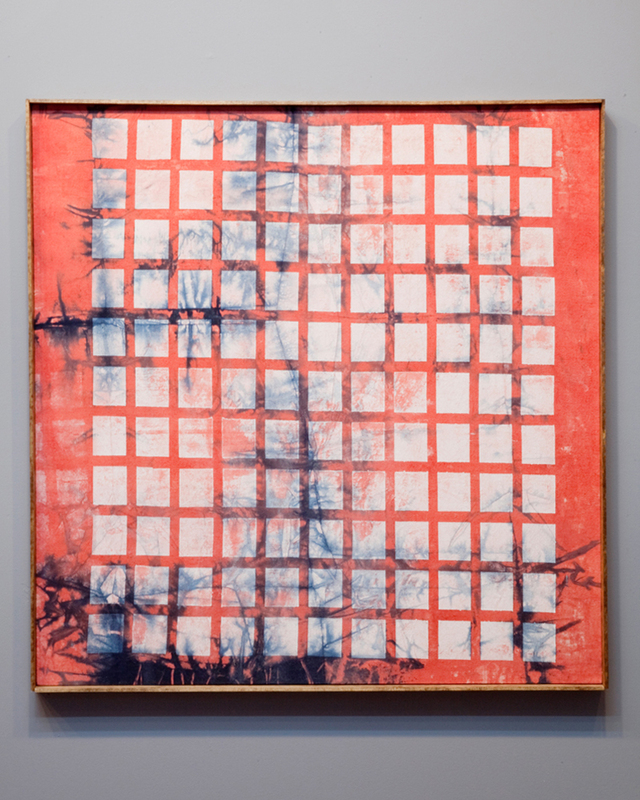 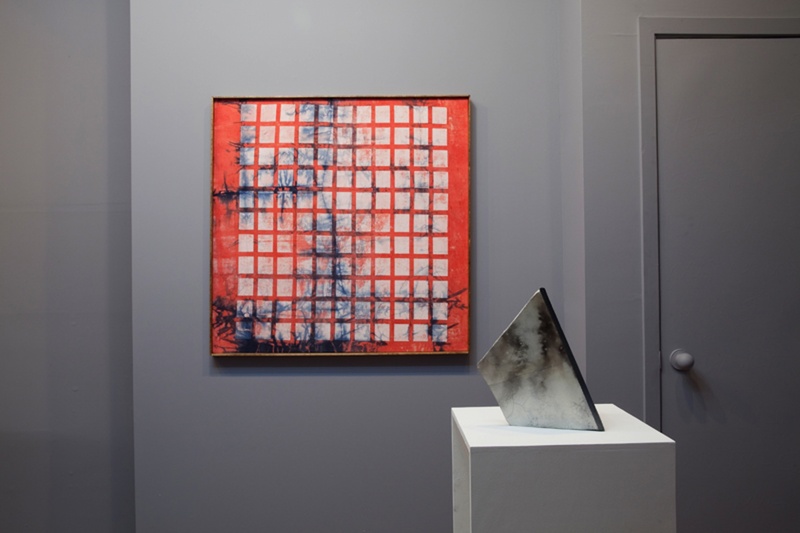 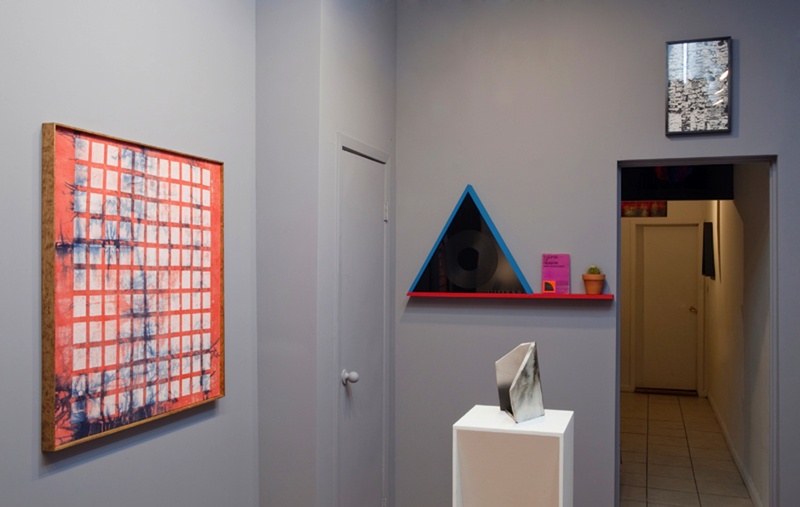 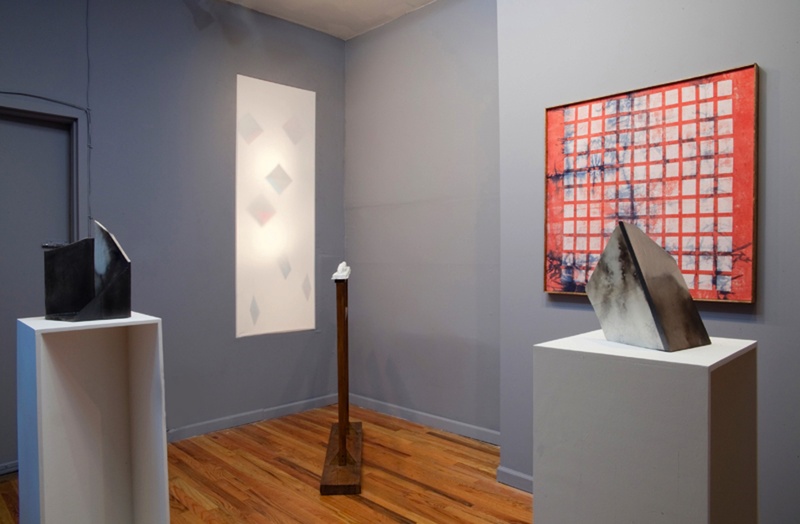 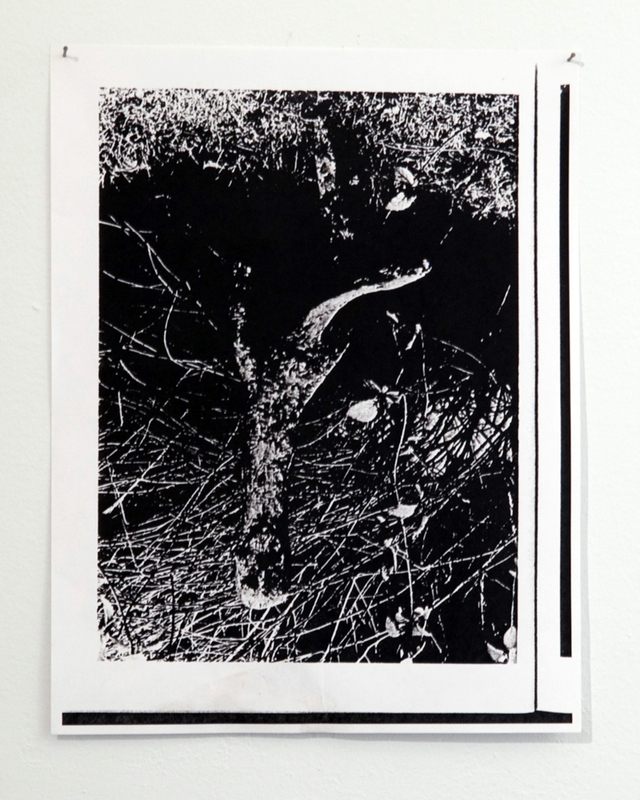 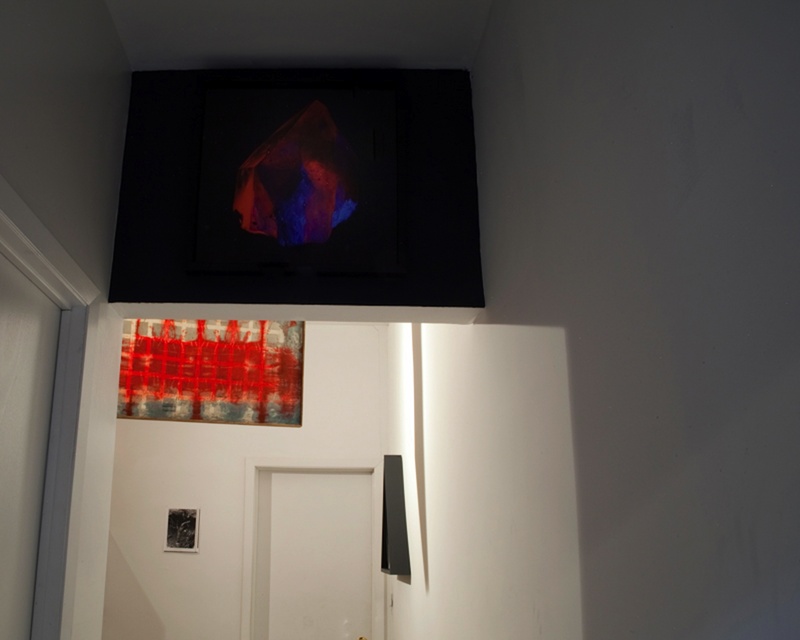 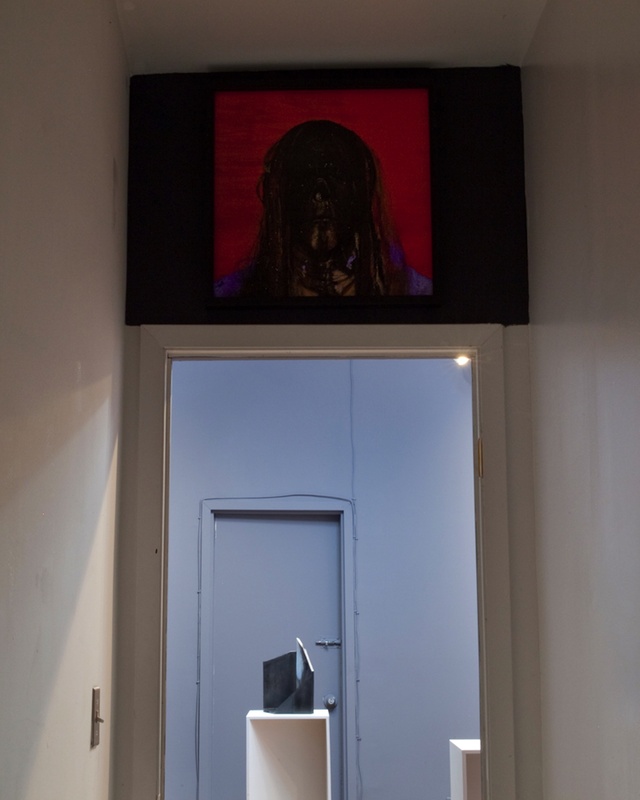 AS A SHADOW SMILES: FRANK HAINES, CHRISTOPHER GARRETT, REUBEN LORCH-MILLER, ROBBIE MCDONALD, installation view, Jackie Klempay Gallery, Brooklyn, NY, 2013. 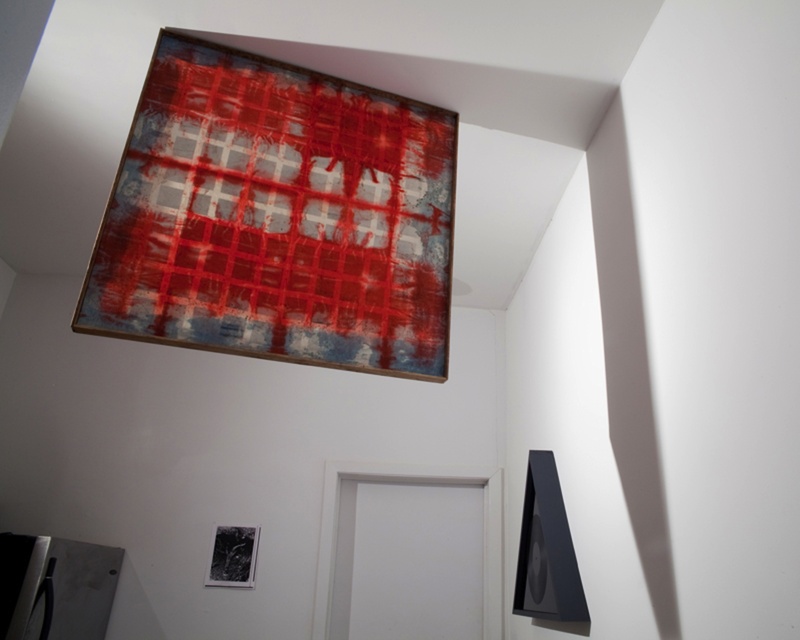 Open place have a….How much can fly ideas! 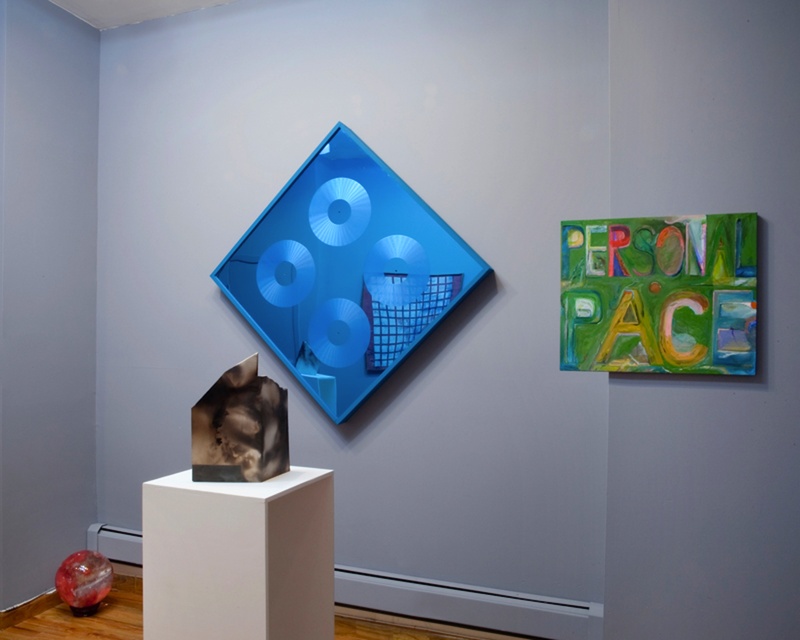 Haines, Garrett, Lorch-Miller, and McDonald will present a multi-media installation of sculpture and paintings in the gallery and garden space. 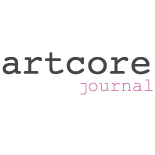 This entry was posted on November 19, 2013 by artcore journal in artcore (b)log, BLOG and tagged Christopher Garrett, Frank Haines, Jackie Klempay Gallery, Reuben Lorch-Miller, Robbie McDonald.